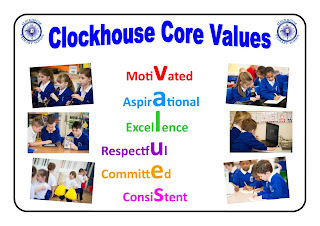 As you know, each half term the children choose a Core Value Award winner for their class. 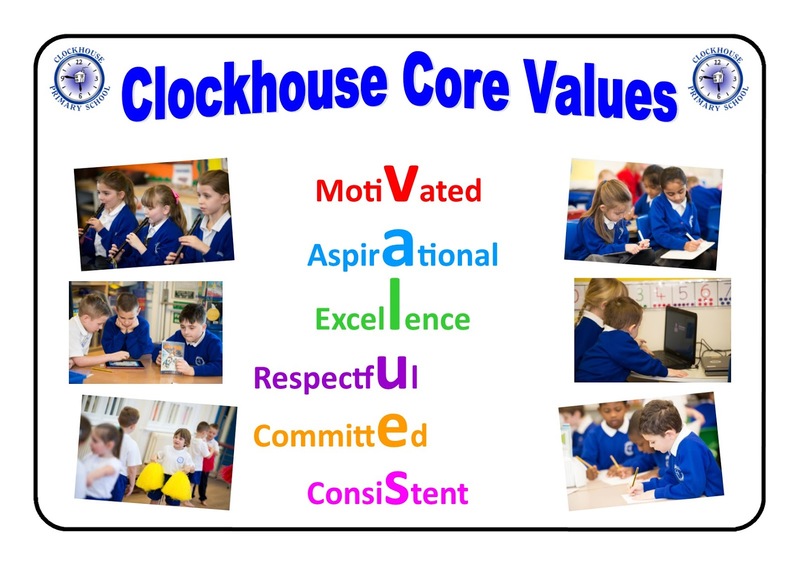 This is an award which was devised by the children to recognise those children who consistently demonstrate meeting Clockhouse's Core Value. Well done everyone, a great achievement for great Clockhouse citizens!